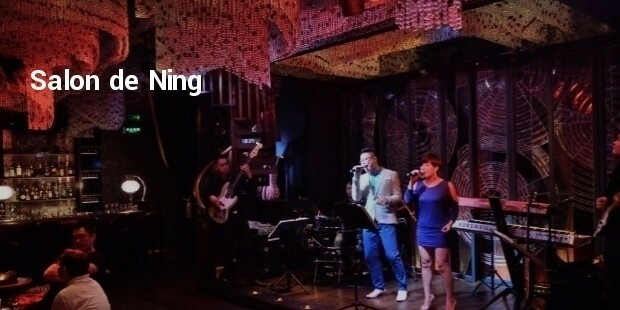 Shanghai's nightlife needs no introduction – the fast paced city is full of young and old expats, and locals who love their nightlife socializing and partying. As the world's fastest growing city, Shanghai is no stranger to world-class clubbing and pubbing, with a string of international party destinations across the city. 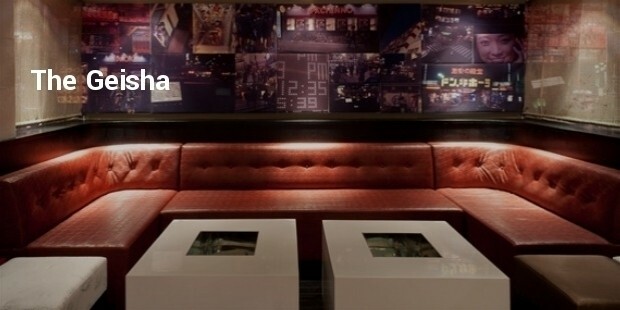 Shanghai has so many nightlife options to choose from it can be hard to know where to start. 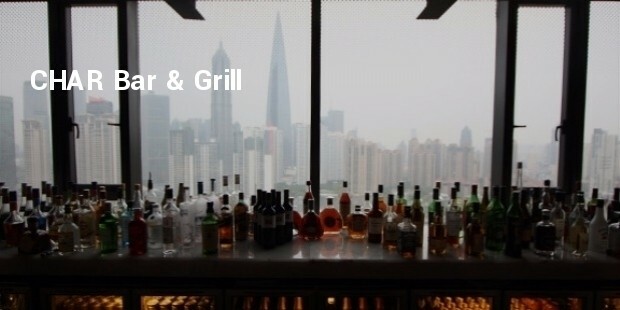 Right from enjoying the drinks with a view of the famous Pudong skyline, clubbing on The Bund, enjoying a quiet cocktail in the Former French Concession or heading underground for electronic music, it has lot to offer. 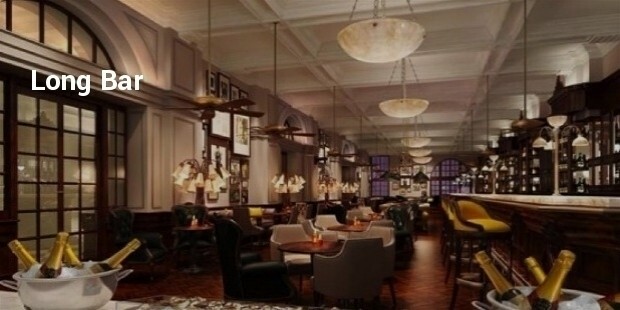 Situated in the basement of the Peninsula Shanghai, Salon de Ning transports to the decadence of 1930s Shanghai. Animal prints with dramatic oil paintings, draping silks and cascading chandeliers lend a seductive ambience within which guests enjoy iconic cocktails or a bottle of Salon de Ning Rosé Champagne accompanied by live music. The true showstopper of the Bar is the upside-down room, an attention-stealing annex off the main bar that has a fireplace, bookcases and other décor anchored in the ceiling. 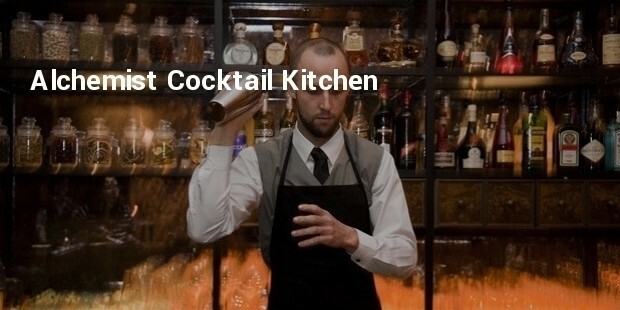 Shanghai’s first molecular gastro-bar, turn solids into liquids and liquids into gases just to make your choice of cocktail. The menu constantly evolves, but some perennial favourites are Dr. Lee’s Cider House Remedy and the potent Yangtze River tea. 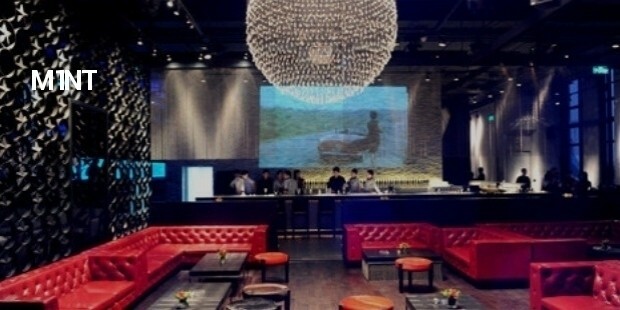 One of the poshest clubs in Shanghai. 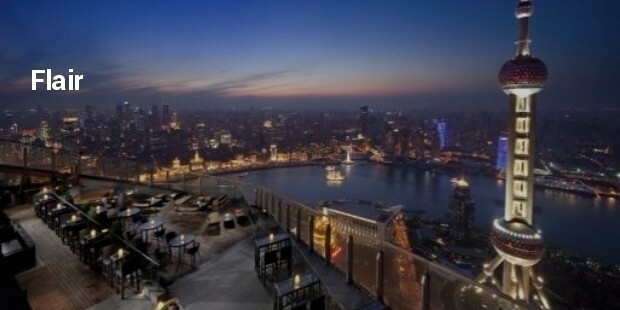 It's on the top floor of a skyscraper near the Bund and affords nice views of the city. Inside, there are shark tanks and lots of luxurious decor, plus a high-end restaurant, a club and a lounge area. The rooftop terrace provides panoramas and private access for VIPs. 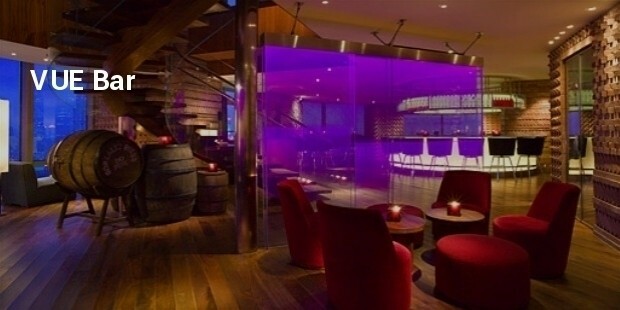 Located on the 32nd and 33rd floors of Hyatt on the Bund, this popular spot provides nearly 360-degree vistas of both the historic waterfront and the crowded skyline across the Huangpu River. 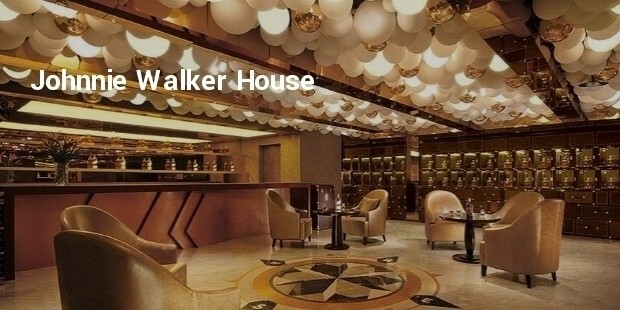 An extensive variety of premium beverages and a comprehensive selection of refined champagnes are on the menu. The resident DJ turns this venue into the hottest nightspot in town every night. 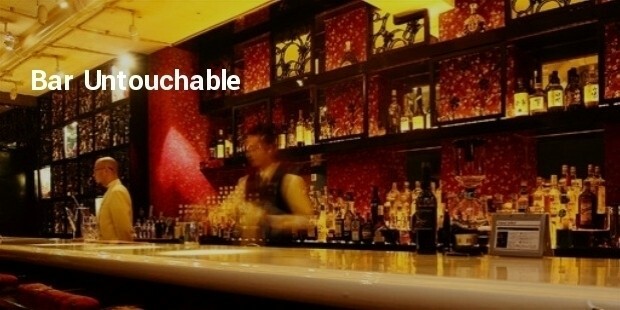 With so many options available, luxurious bars in Shanghai emerges to a place to unwind & enjoy the lovely cocktail in a soothing environment of great ambience. Along with a great drink, once can enjoy the music, the view and a great company of friends with world class service.